Depending whether you are a buyer or seller, you will be looking for slightly different qualities in the estate agent. Estate agents earn their money from the seller. They will be marketing your property in the hope to get the best price for you. If you are buying however, you want the agent to listen to what you want, show you suitable properties and help with negotiating the final price. When choosing a great agent, you are looking for someone who is working for you, whether you’re the seller or a buyer. But you might be looking for slightly different skills. Sadly estate agents (and used car salesmen) often get bad press when it comes to integrity and honesty. However, if you’ve lived in the area for some time, you probably have heard on the grapevine about the agent’s reputation. Maybe friends can recommend a local agent. And it’s not just about how much they say they can sell your place for either. How good is their track record in selling properties like the one you want to buy or sell? 2 How well do they present the properties? 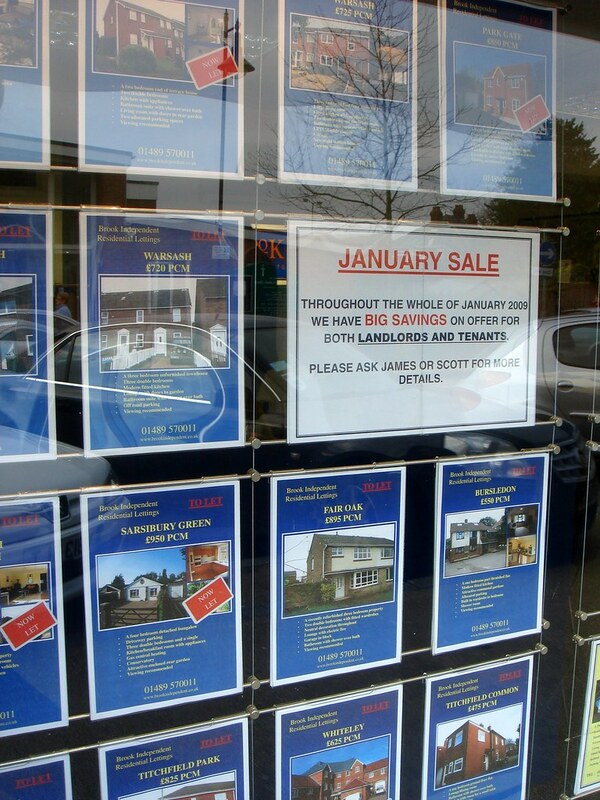 The estate agent’s window will give an idea of how well they promote the properties for sale. What do the flyers look like and do they provide enough information? Whether you are a buyer or seller, this will be important. 3 How do they communicate? Do they send out information about the properties to prospective buyers by email? If so, how often – do they send out this information every time they have a new property or just from time to time? Effective communication is vitally important. How well do they know the local area? For selling, have they got all the right information from you to pass on to interested viewers? How knowledgeable are they about leases, foreclosures and local authority rules? Can they provide accurate advice when you need it? There’s nothing more off-putting for a prospective buyer to be told that the agent doesn’t know and will have to come back to them. They usually want answers immediately as they have probably a number of properties they are visiting. 5 Who will you deal with? Can you get on with the agents? If you’re entrusting the sale of your £1 million pound house to them, can you trust them? Who are likely to be showing people around your property? If you’re a buyer, have they listened to your requirements? Whether buying or selling, you want to be dealing with a skilled salesperson. A good estate agent is well-organised, quick and is doing their best for you – either to get the best price possible for you, or to show you the most suitable properties that you might then buy through them. Few estate agents only rely on their window to market the properties they have for sale. Check out how far their marketing penetrates the internet and local press. Maybe less important for a buyer, this could be of prime importance if you are selling. If you are selling, you need to sign a contract with the estate agent to agree on the charges that will be due when the agent sells your property. Read the small print. This is especially important for the length of commitment to the agreement and you might want to review the situation periodically to guard against the agent underperforming. Selling your property, commission on the final sale price of the property is charged at a rate of 1 to 3%. You might be able to haggle to bring the fee down, but the agent is working for you and might lose the motivation to work so hard if you push the rate too low. You could agree to pay the full commission if the agent gets the full asking price, with a sliding scale if the final price gets pushed lower. Check that the estate agent is fully regulated with the National Association of Estate Agents (NAEA), the Guild of Professional Estate Agents (GPEA) or the Ombudsman for Estate Agents OEA to show that they have signed up to the estate agents’ code of practice. If you are selling, contact at least three estate agents to value your property. Don’t be taken in by the highest price, but look at other factors like how much experience the agent has in selling your sort of property and so on. For buyers, the sky’s the limit in how many agents you could use, but try to limit the number to a select few that really show they care in helping you. I was lucky enough to find a really great estate agent who served me extremely well to sell. However when I came to try using them to buy, I never found that they were so good. Another agent just down the road served me very well as a buyer, but similarly, they were never as on-the ball when it came to trying to sell for me. If you live in the Hertfordshire area of England try the Harry Charles Estate Agent in Watford when buying/selling your property. Image Credits: faaadeout and Wikipedia.